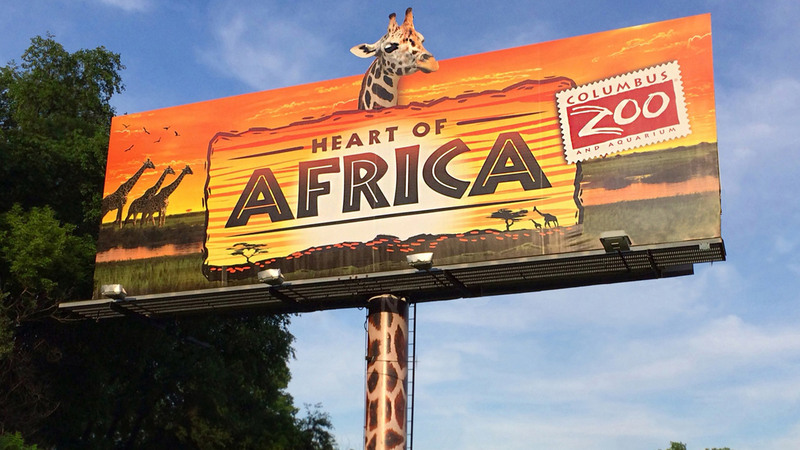 When the Columbus Zoo decided to open their most ambitious region to date, they needed a campaign just as special. “Heart of Africa” captured the colors, customs and spirit of this unforgettable land. Jungle Jack Hanna even shares stories of his lifetime love for Africa, its animals, and its people. 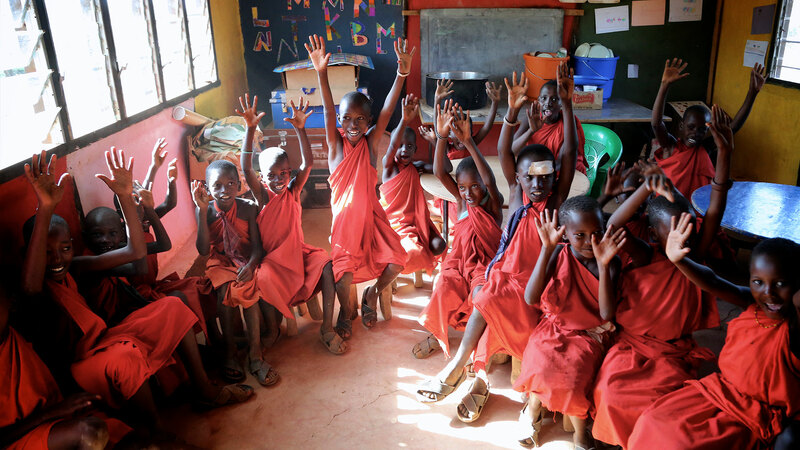 Filmed and photographed on location throughout Kenya.